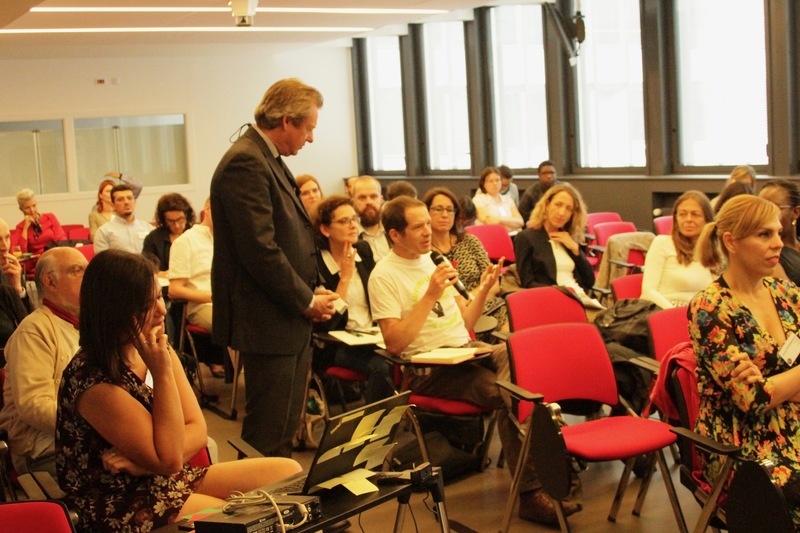 The final conference of the Clim'Foot project took place on June 14, 2018! The aim of this conference was to present and promote the project results as well as inviting European stakeholders and policy makers to join the initiative. 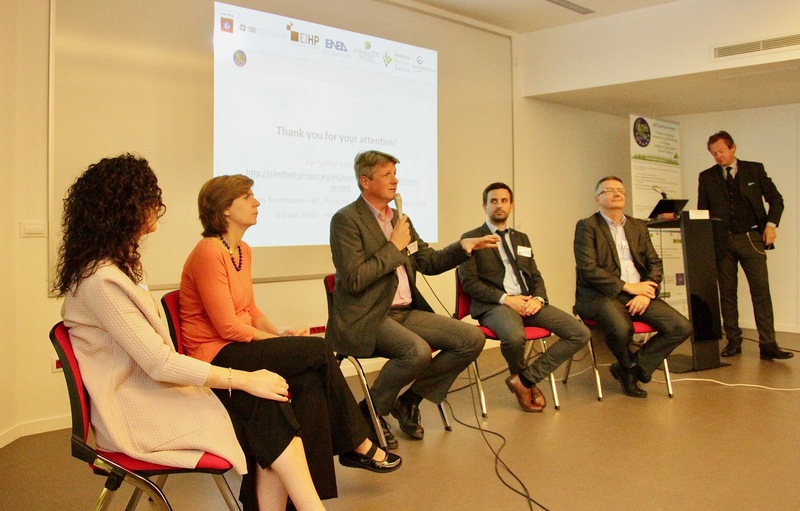 This conference presented the European project Clim'Foot and its results, to a wide variety of actors (public or private organisations, decision-makers, etc.). You can download the programme on the right side. You can download the presentation of the final conference on the right side. Roundtable: Policy makers involved in the project testify! We had 77 onsite participants in Paris, from 12 different countries: Belgium, Croatia, Czech Republic, France, Greece, Hungary, Italy, Ivory Coast, Montenegro, Poland, Spain, Togo. We had also 15 persons that participated online with a lot of questions, during the question&answer session! The public was composed of very qualified persons, who asked a lot of question and were very active, especially during the morning.